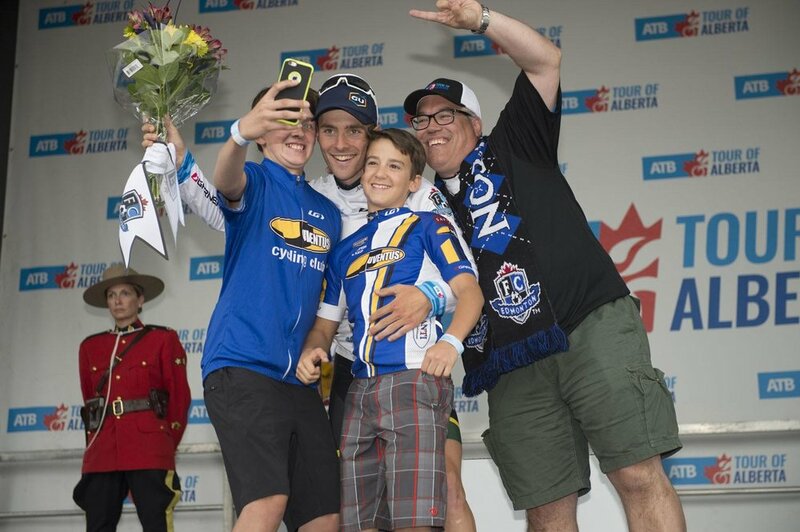 Tour of Alberta and Velothon Inspire Family Juventus! Juventus truly embraced the 5th edition of the Tour of Alberta. 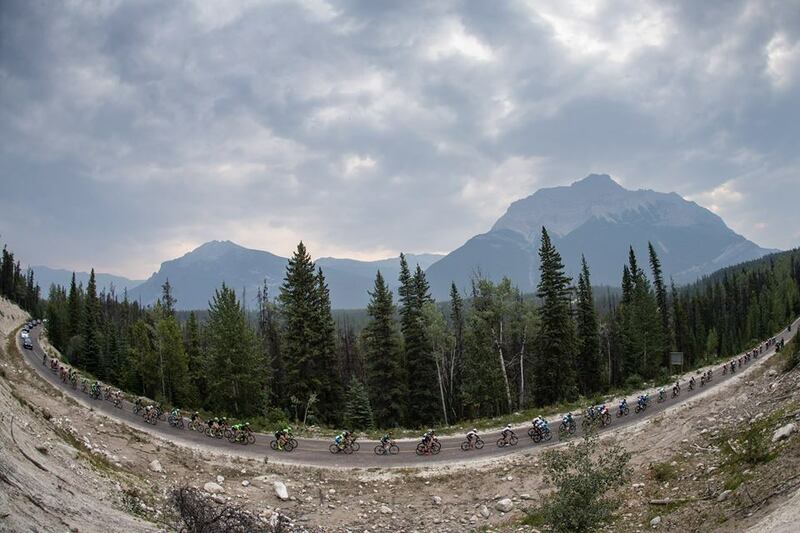 In Jasper, they cheered as the Pros made their way up to Marmot and along the course; youth assisted with presentations and rode with select teams for training rides: everyone loved to be part of the excitement. Stage 2 moved onto Spruce Grove and Stages 3 &4 to Edmonton: Juventus youth had opportunities to ride with the pros, bbq with the pros, and even dine with Giro superstar Ryder Hesjedal. The route of the 4th and final stage of the Tour of Alberta was fully vetted thanks to the Velothon, a 60 km or 100 km race/ride offered to cyclists ready for the pro experience of a closed course. Juventus kit was everywhere! Once the morning racing was complete, Juventus returned in numbers to watch the final stage with beautiful weather complimenting a very exciting finish to the 2017 edition of the Tour of Alberta! Posted on September 6, 2017 by @Juventus Cycling .